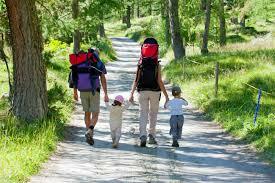 Home Facilities Trails and Walking Take a Hike …with the kids! Posted in Family Hiking, Uncategorized	| Comments Off on Got snow? Try our Cross Country Skis or Snowshoes! Posted in Family Hiking, Special Events	| Comments Off on Hike Jurassic Park!